With our adaptable plant and a wide range of vessels we can undertake production runs which are customer specific, and these can be from a few kilos to thousands of tonnes. 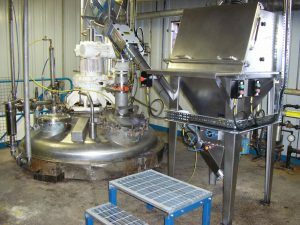 We are expert chemical manufacturers and continually delight our customers with our continuing process development to reduce costs, not surprisingly many companies outsource their production to us. Our research and development team have extensive experience in the design and scaling up of processes, supported by our analytical team and facilities. Witton was first incorporated in 1962 and remains an independent, private company. 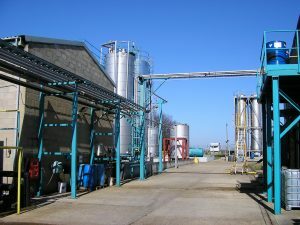 The company moved to the present site in Mildenhall, Suffolk in 1974. 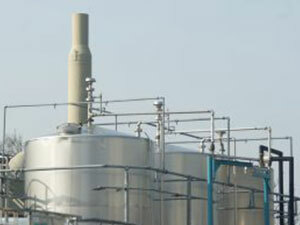 The company specialises in the contract manufacture of polymers and fine chemicals and its list of customers include many blue chip companies.